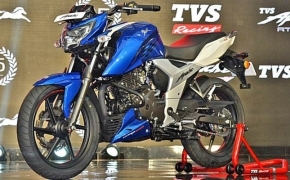 Honda Motorcycle & Scooter India Pvt Ltd. (HMSI) has announced commencement of booking for their 2018 variant of adventure motorcycle Africa Twin in India. The bookings are limited to only first 50 customers where few lucky customers will get a chance to witness Live MotoGP event. For bookings interested customers can contact or visit Honda’s exclusive sales & service Wing World outlets located across 22 cities in India. 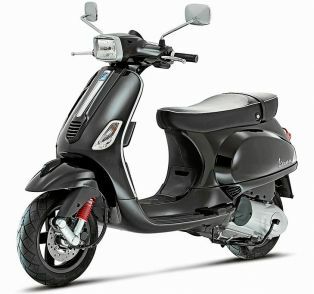 Customers can also log on to the official website Honda2WheelersIndia.com for more details. The eagerly awaited 2018 Africa Twin is now ready to delight adventure enthusiasts in India. Offering new additional value, it offers several comprehensive updates. There is nothing to hold back an enthusiast on the Africa Twin, as it’s the most reliable, versatile and proven adventure touring motorcycle. Lucky few customers will get a chance to witness their favourite riders live at MotoGP. 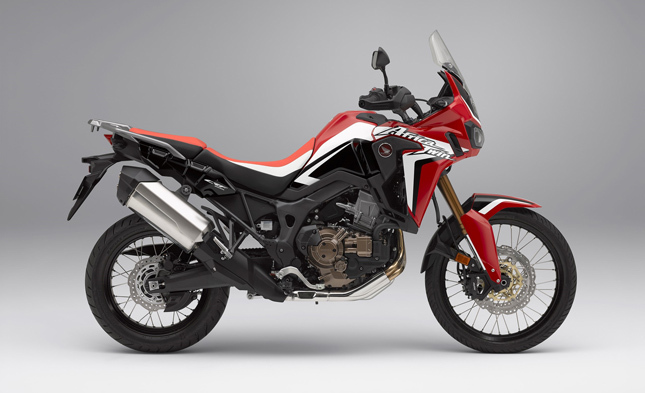 Honda had first showcased the motorcycle at Auto Expo 2018, the motorcycle carries forward the three-decade old legacy of the iconic Africa Twin. The latest is no different, bringing together power, comfort and control like never before. 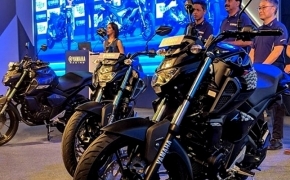 The company had launched the Africa Twin in India last year and saw a great response from the market as 80 units had been sold in first 100 days. 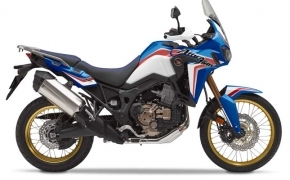 2018 Africa Twin is priced at Rs. 13.23 lakhs (Ex-showroom, Delhi) and is available only in GP Red colour scheme. 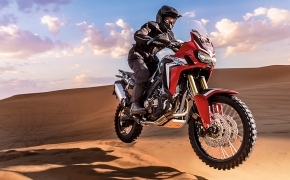 Honda CRF1000L Africa Twin- Bookings Open!